Another wonderful year for the Walk to Cure Arthritis! 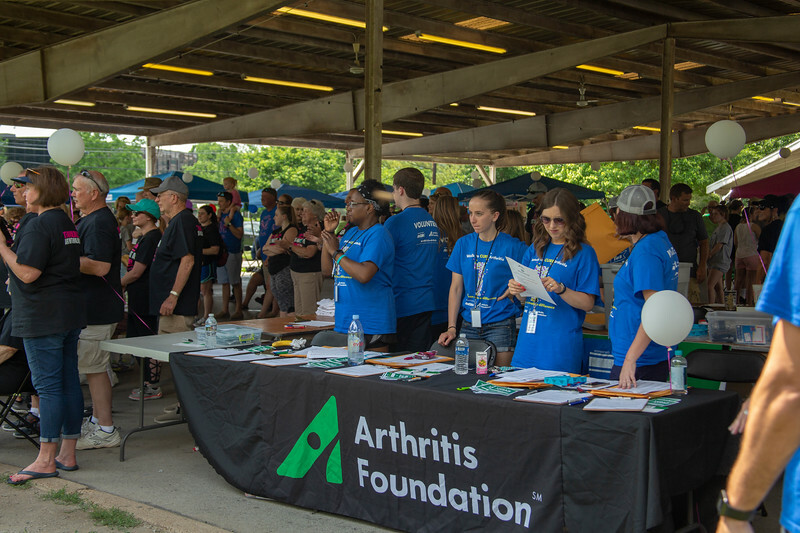 Thank you to all who walked and supported the Arthritis Foundation. We are all Champions of YES!